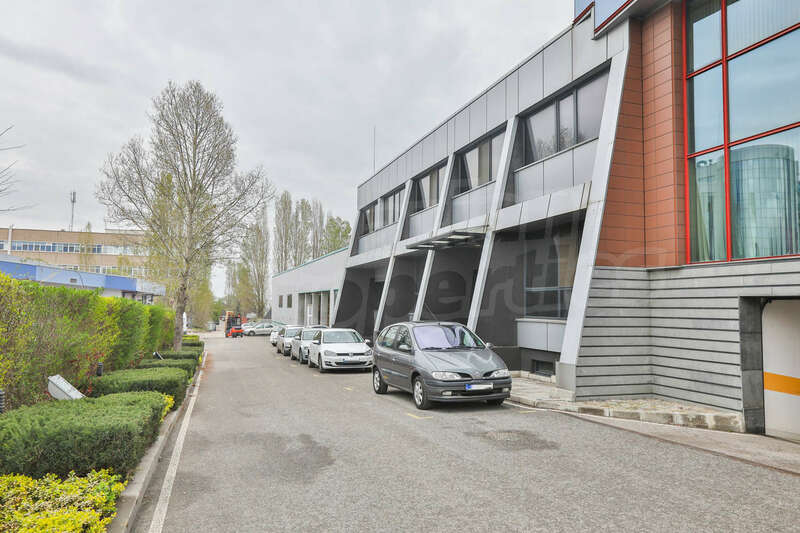 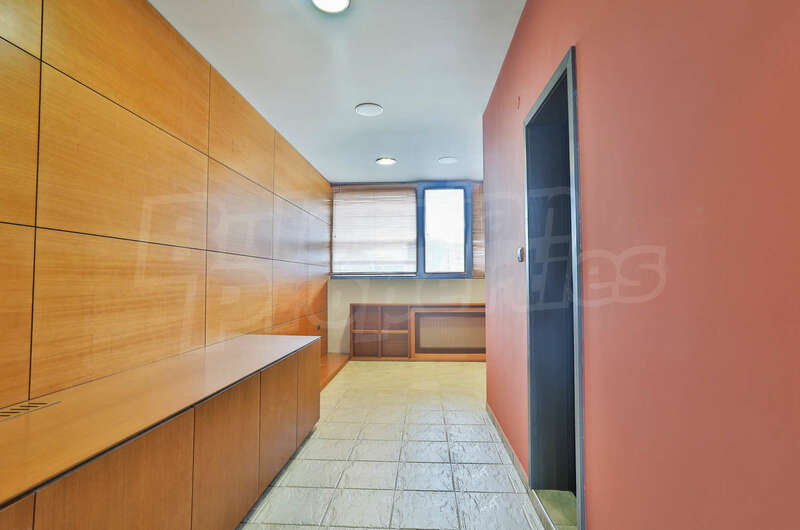 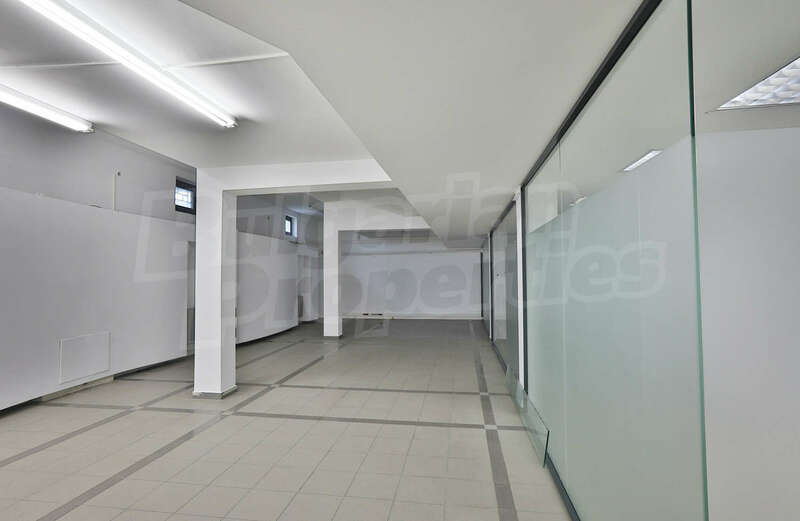 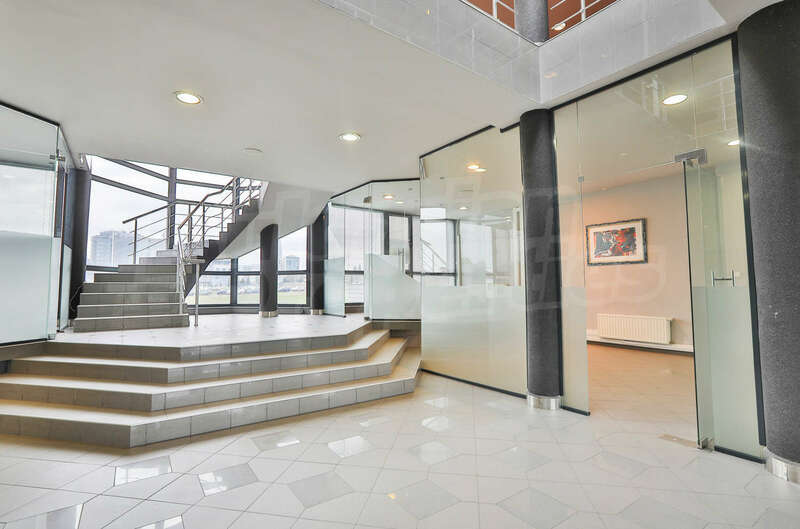 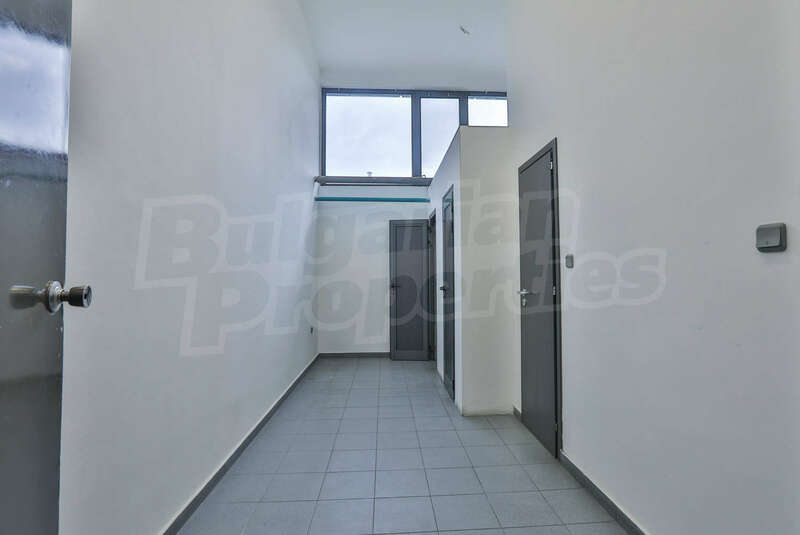 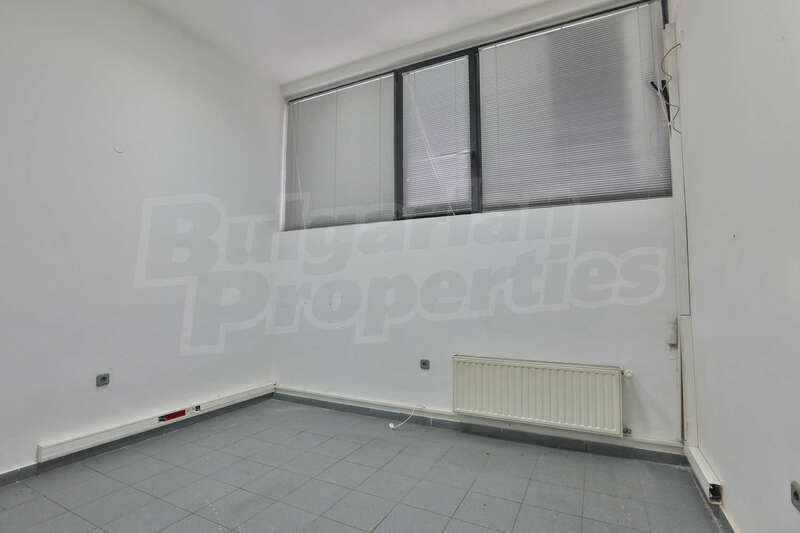 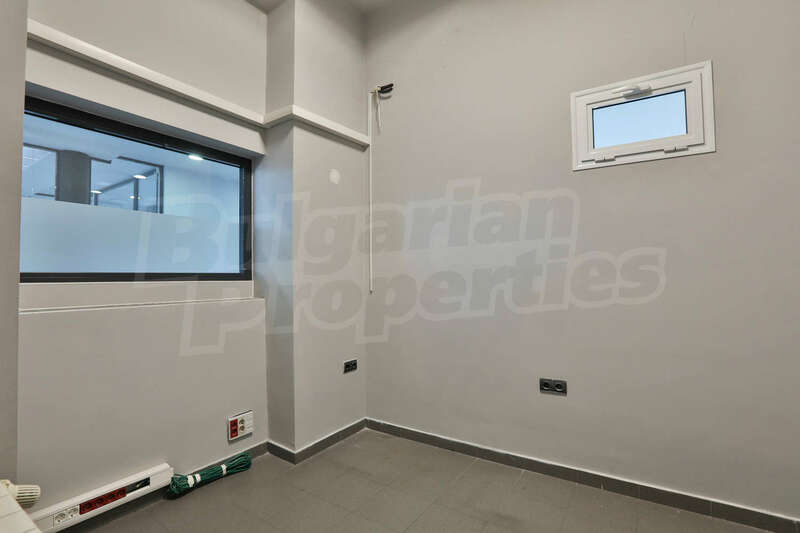 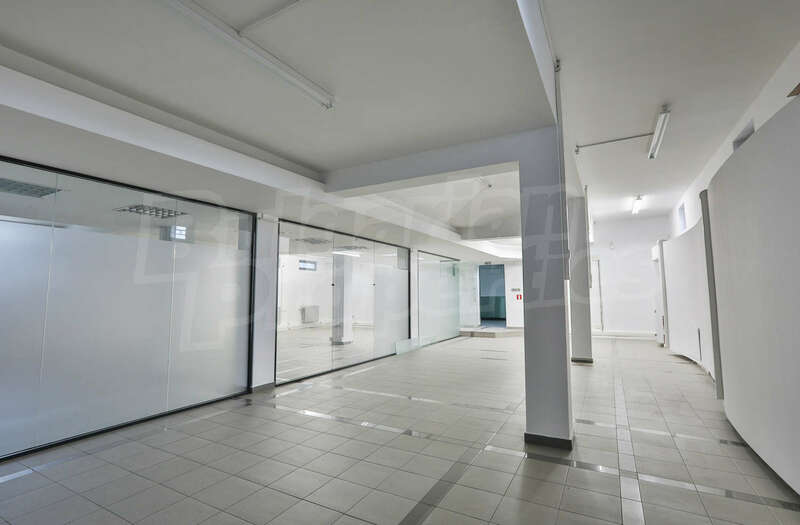 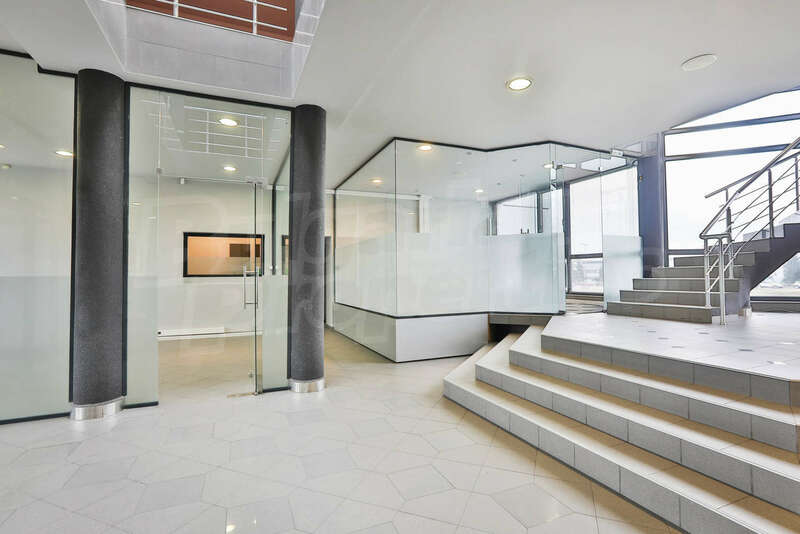 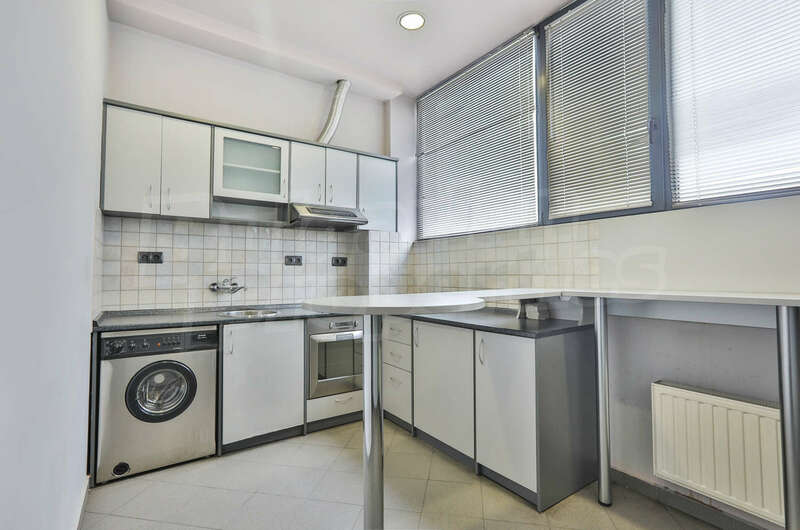 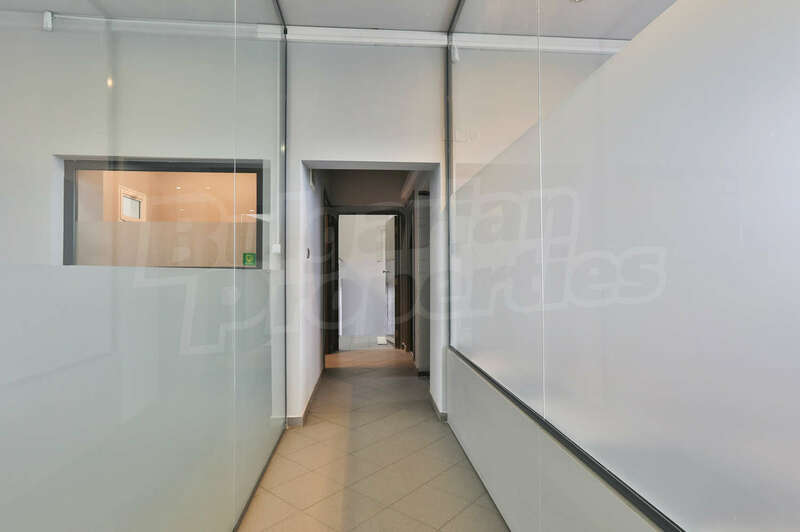 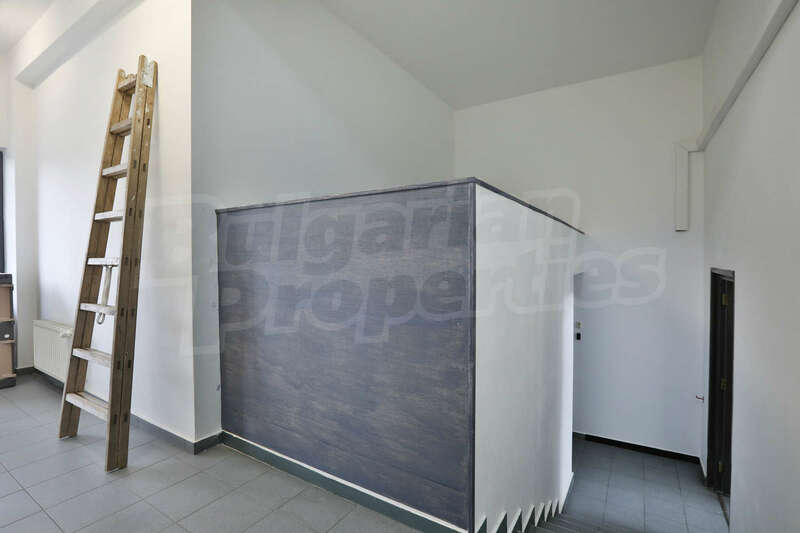 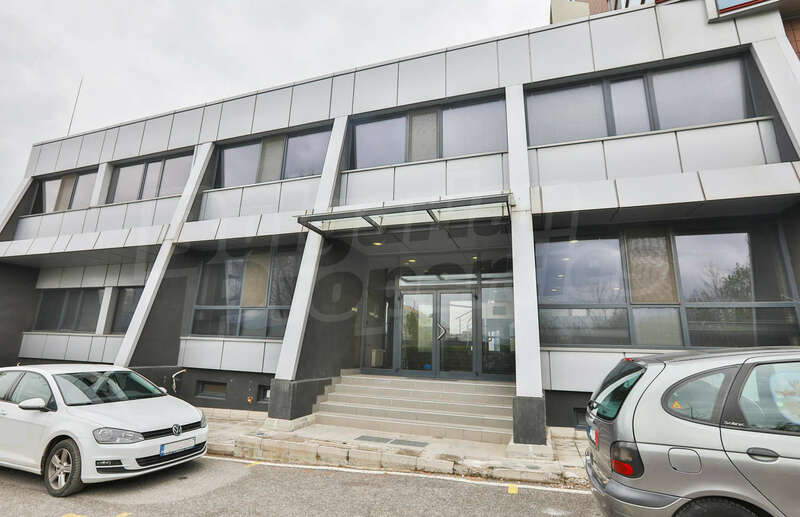 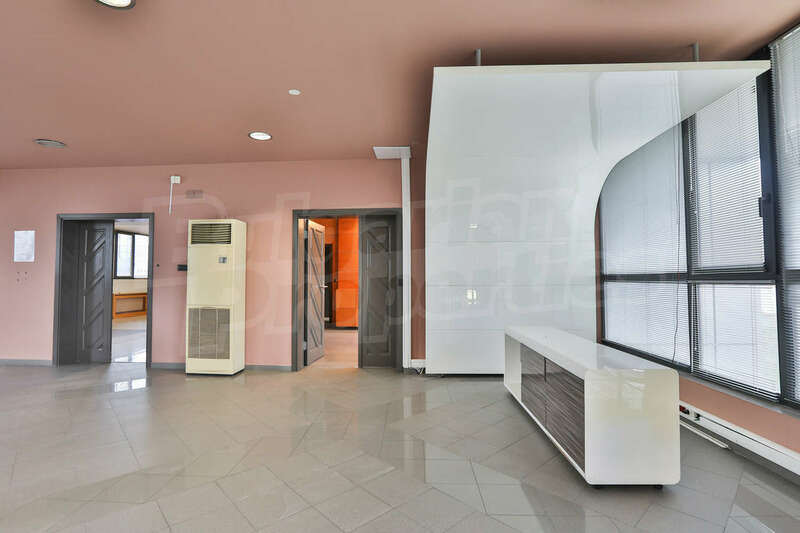 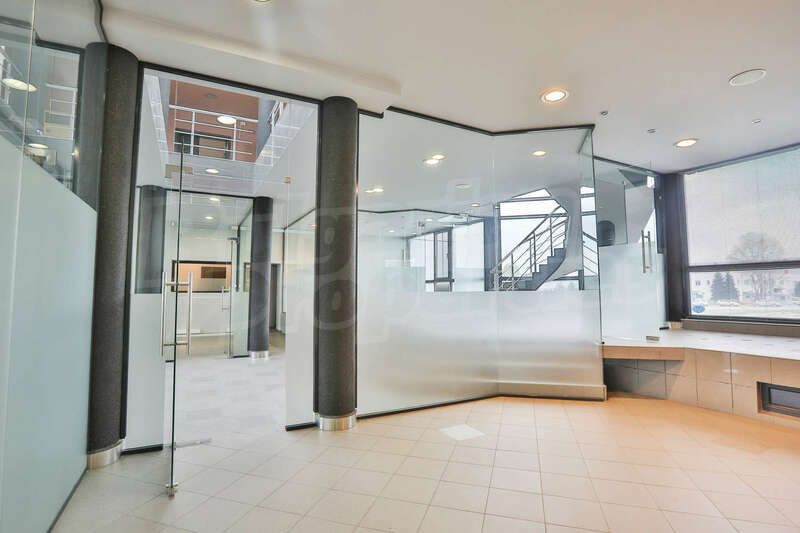 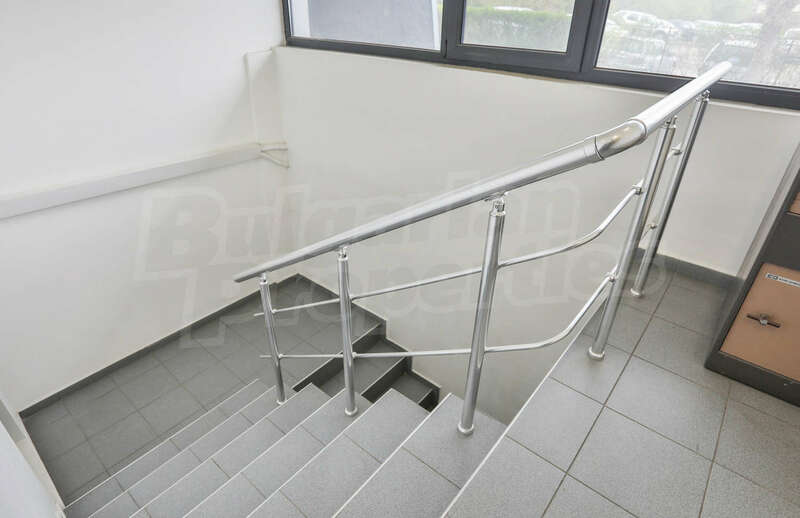 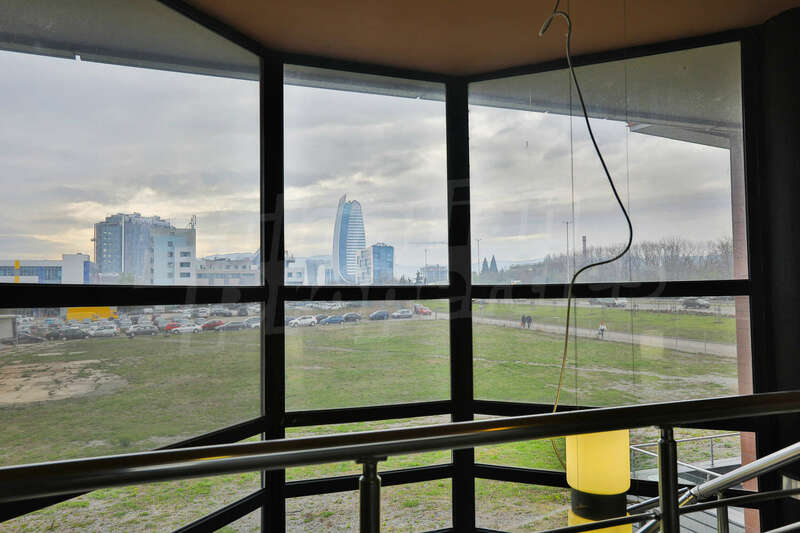 Office for rent in Sofia, Quarter7-mi 11-ti kilometar, Tsarigradsko shosse Blvd., Bulgaria. 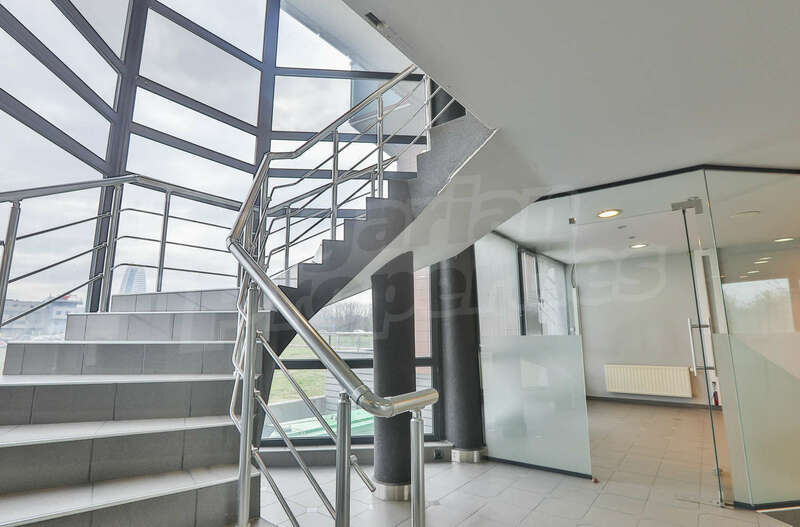 Independent office building with 6 parking spaces next to Tsarigradsko shosse Blvd. 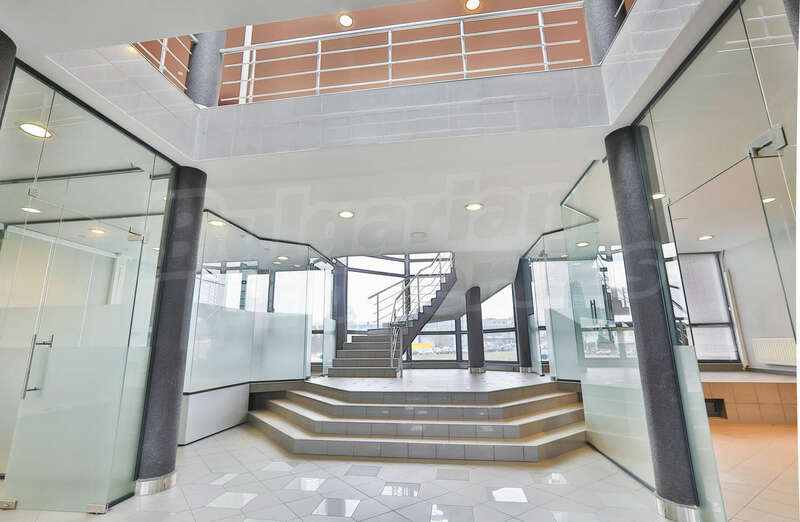 Independent office building with 6 parking spaces next to Tsarigradsko shosse Blvd. 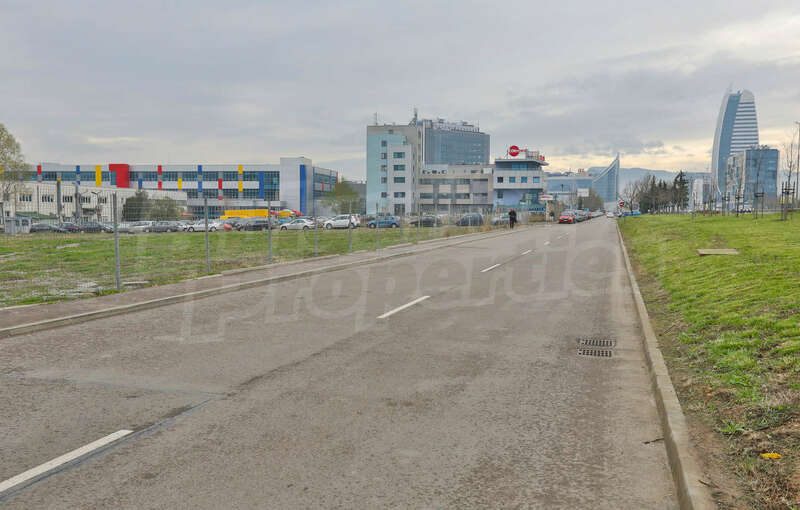 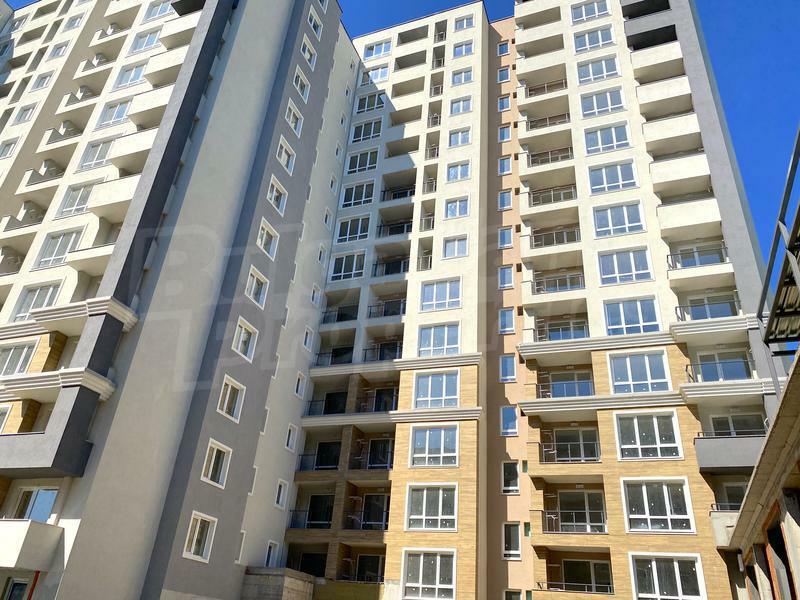 Bulgaria / Sofia Region / Sofia / 7-mi 11-ti kilometar Quarter / Tsarigradsko shosse Blvd. 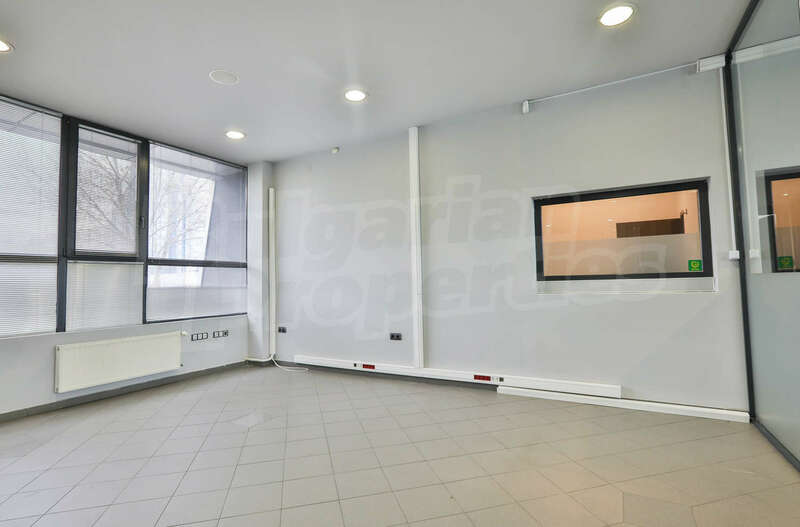 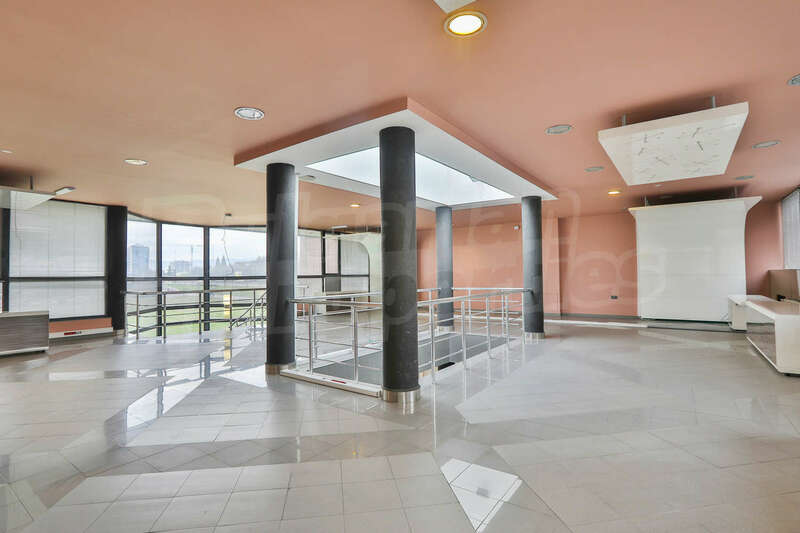 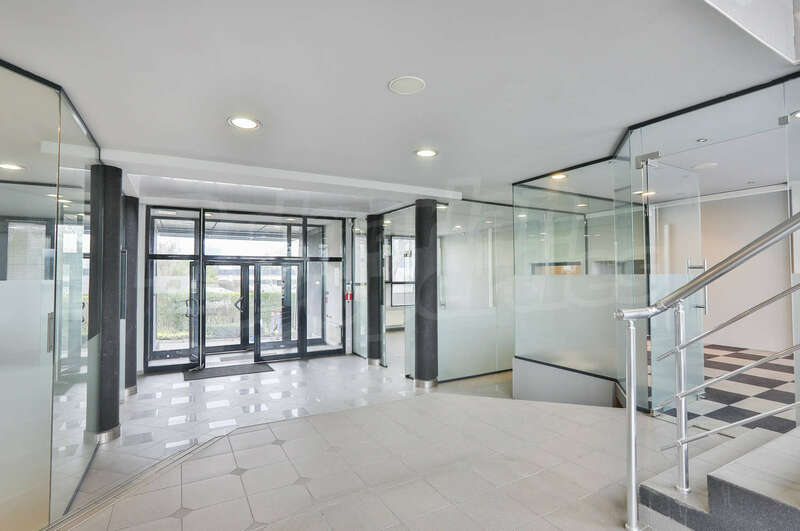 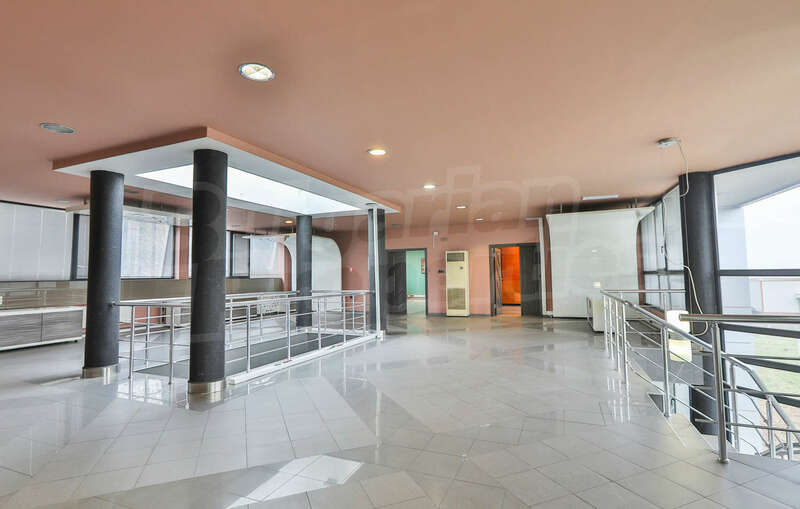 Modern office building with 6 parking spaces included in the rental price with top location next to Tsarigradsko shosse Blvd., with easy access to the Airport, 550 m to Inter Expo Center Metro Station, 700 m to the University of Library and Information Technologies, close to variety of office buildings, business properties, shops, Metro store, trade center, hospital, a variety of services and institutions. 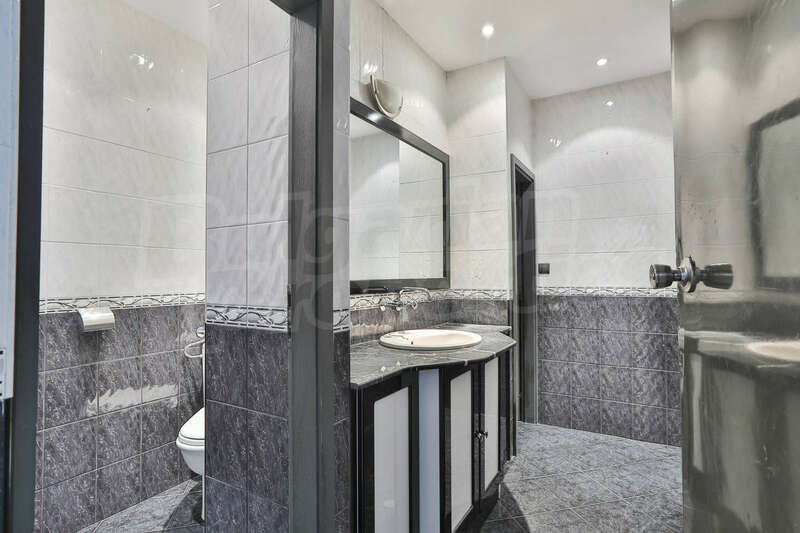 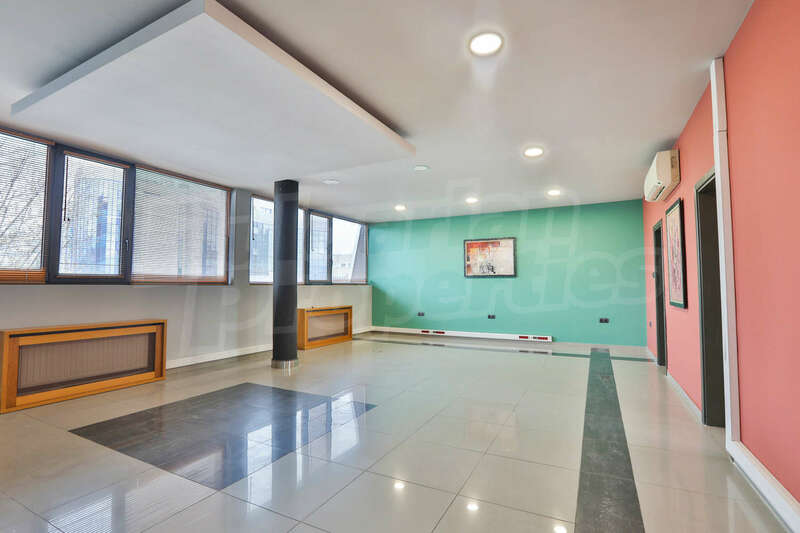 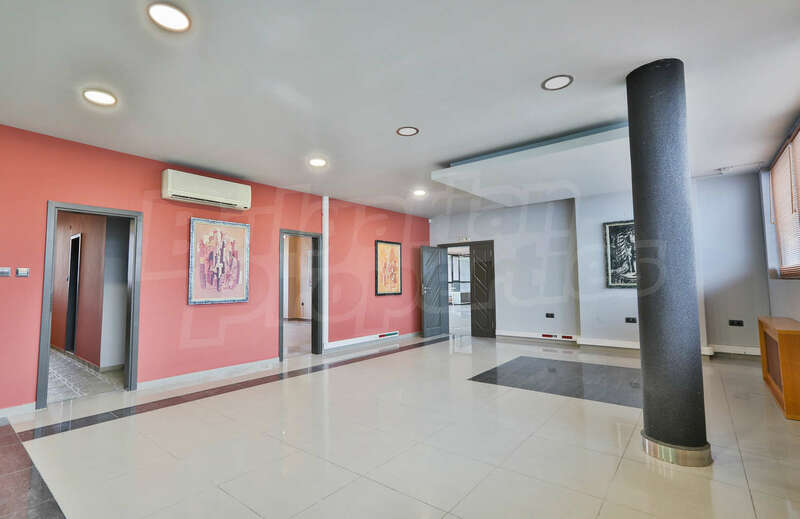 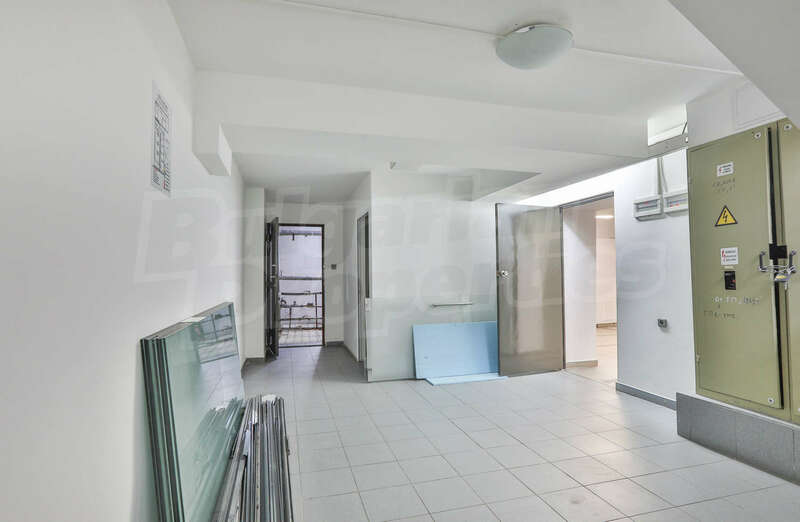 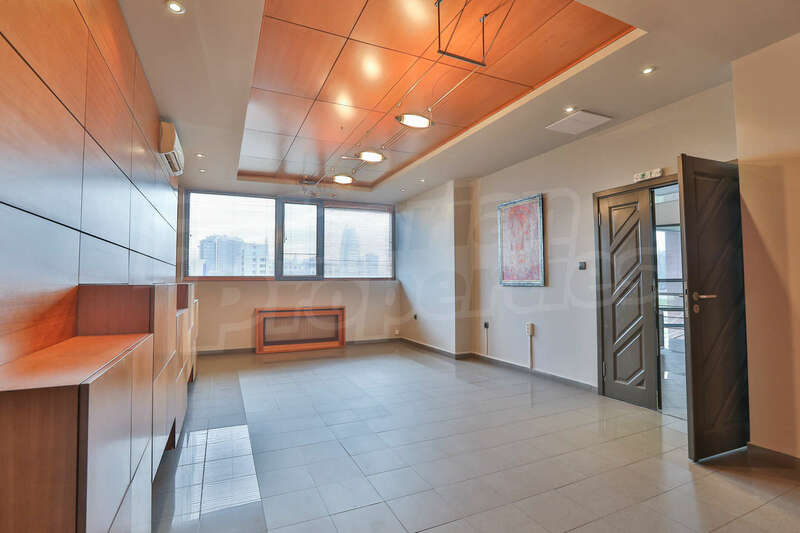 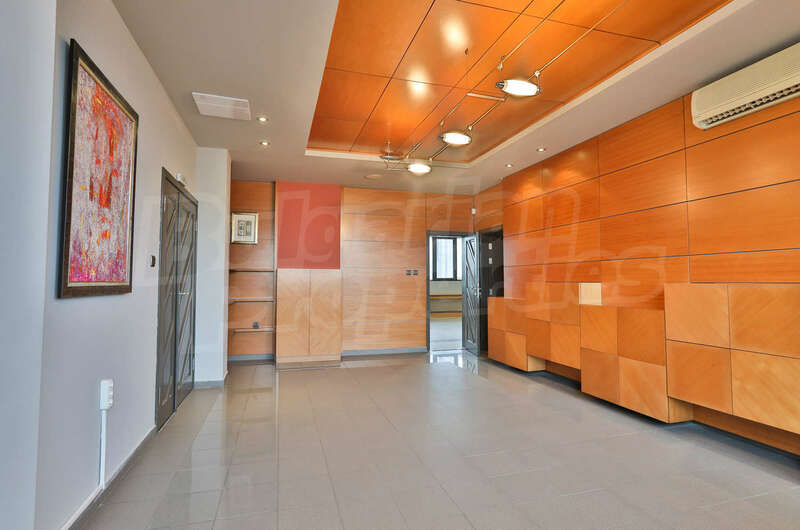 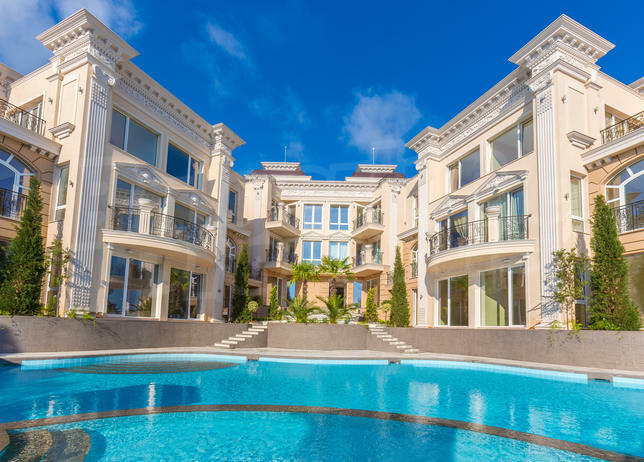 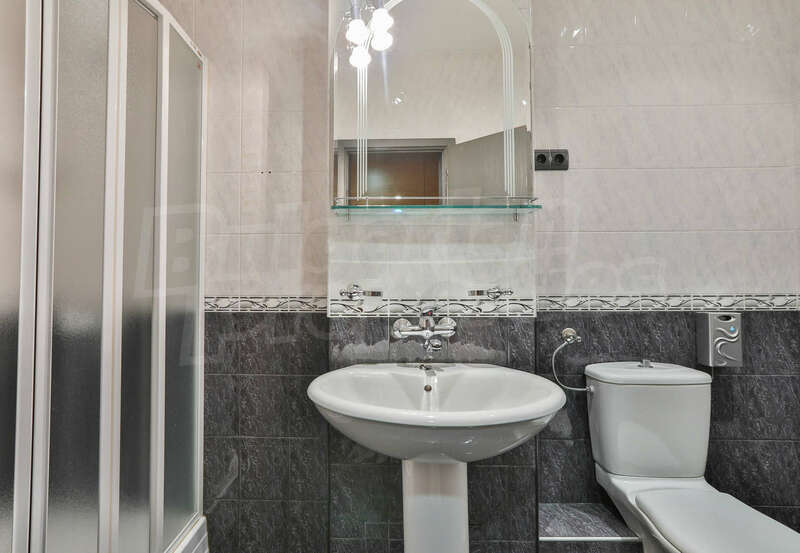 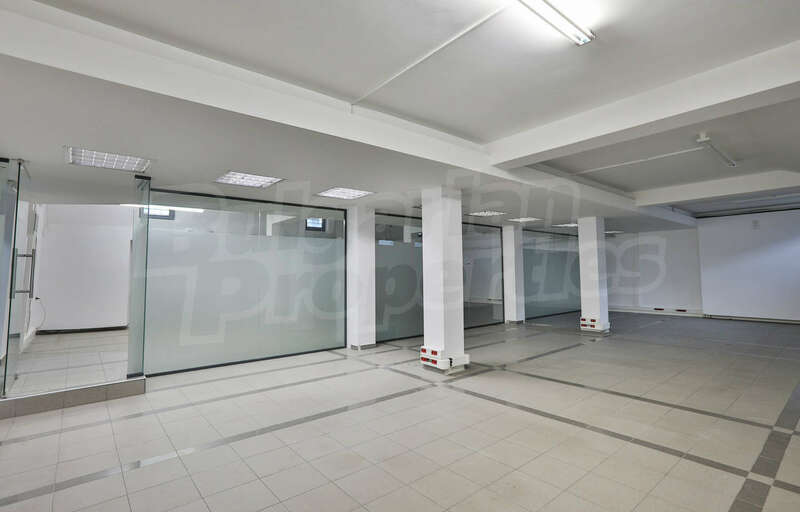 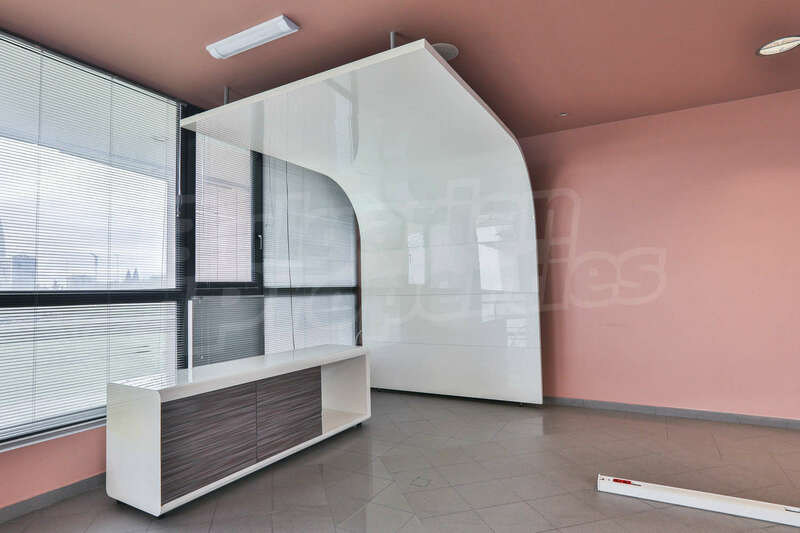 The property is offered without futniture in order to equip it with everything you need for your business. 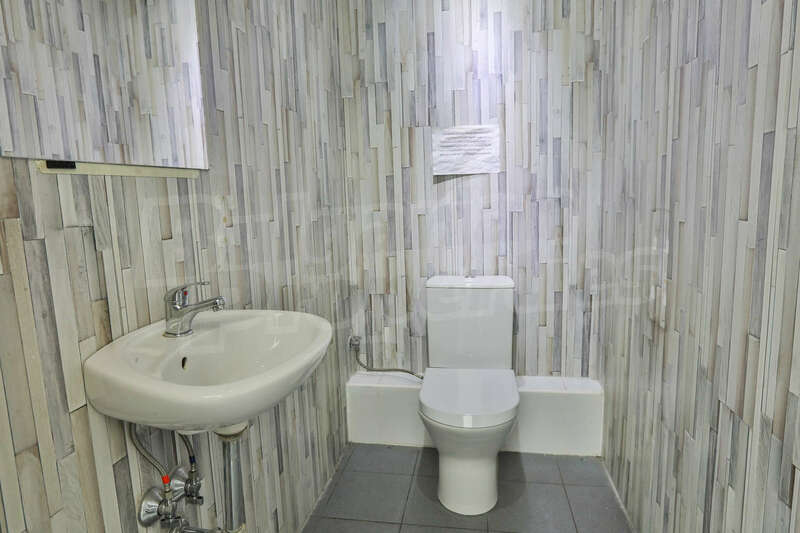 The final price is excluding VAT.